When it comes to viewings, home buyers are astutely perceptive. After all, it’s only a home they’re buying! So you can bet their senses will be tuned in to what they like, don’t like and even things you might not have noticed yourself (hey, has that scratch always been there?). 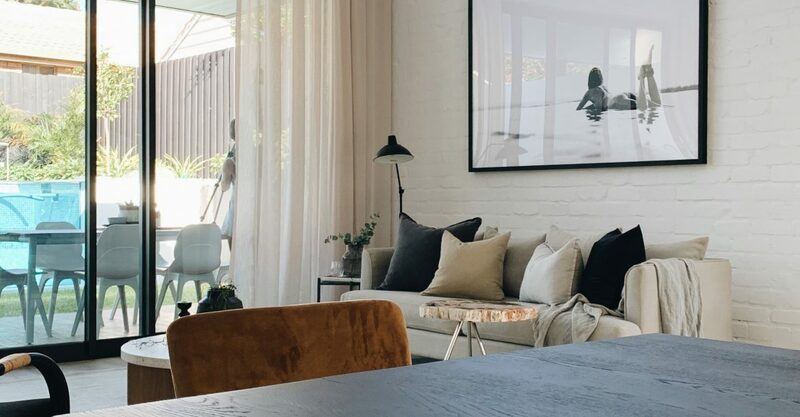 To have your home ticking all the boxes from the moment you say “come in”, here’s how to satisfy all five senses – and increase your chances of a great offer. 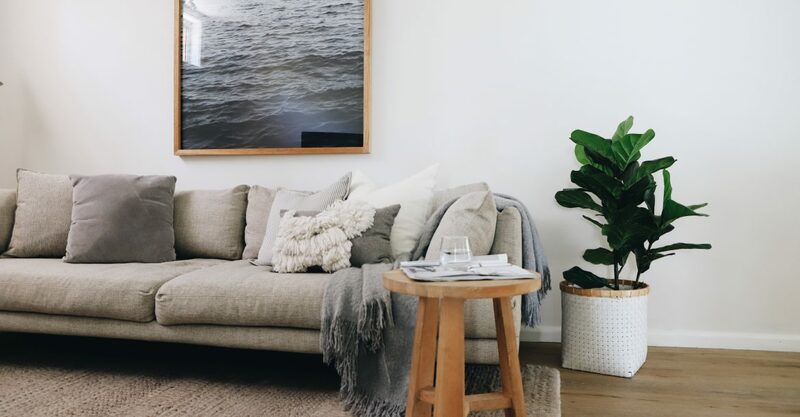 First impressions are everything, so it’s crucial to ensure a meticulously clean, uncluttered home. Don’t leave a surface unpolished, unsteamed or unscrubbed. But of course, that’s just the basics! People want to be ‘wowed’ by their dream home (tidiness is just the minimum). That’s where a property stylist can really step in and kick it up a notch. At BOWERBIRD, we style aspirational places to evoke an instant emotional response. We’re both detail-oriented and see the whole picture. It’s given us a 95% success rate of return on investment! Still, an investment’s an investment. That’s why we also offer our zero-risk BOWERBIRD BLACK guarantee, which means you only pay for styling when you sell your home. If you’re interested in finding out more, simply scroll to the bottom of this page and fill in the contact form and we’ll get back to you ASAP. You don’t have to bake fresh cookies to make your home smell warm and inviting (indeed, you probably want to keep that kitchen as clean as possible). As a finishing touch, we make sure most rooms are scented with a gorgeous candle or infuser – and as a plus, they double as decor! However, you may want to steer clear of artificial scents or heavily perfumed flowers as these can trigger reactions like migraines or hayfever in some people. We all love a bit of peace and quiet, right? While it’s sometimes impossible to stop intrusive outside noises, there are things you can do. Close windows and doors facing the cause of any commotion and, if you can, schedule viewings for when the streets are less busy. If you have a neighbour that likes to mow their lawn or play the drums, politely let them know when you are having viewings (most reasonable people will try to keep it down!). A sofa you could just sink into, a bed that looks like you could float to sleep on. You want everything to look and FEEL so comfortable that they could see themselves moving in tomorrow. 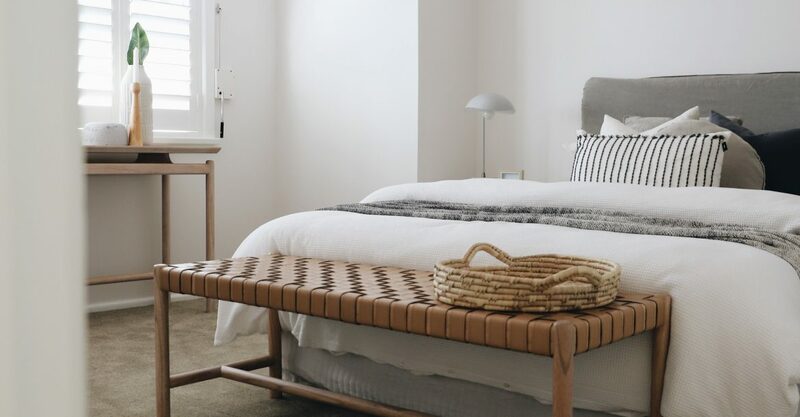 Here is where you can really have fun with soft furnishings – drape luxurious blankets and layer up cushions in the bedroom and living room, making sure to alternate textures and textiles. If you really want to push the boat out, provide some light snacks and refreshments. A cold pitcher of water is especially useful, as they will probably be a little thirsty after travelling to viewings. If it’s cold weather, you might want to have hot tea or coffee – it’s a thoughtful touch!